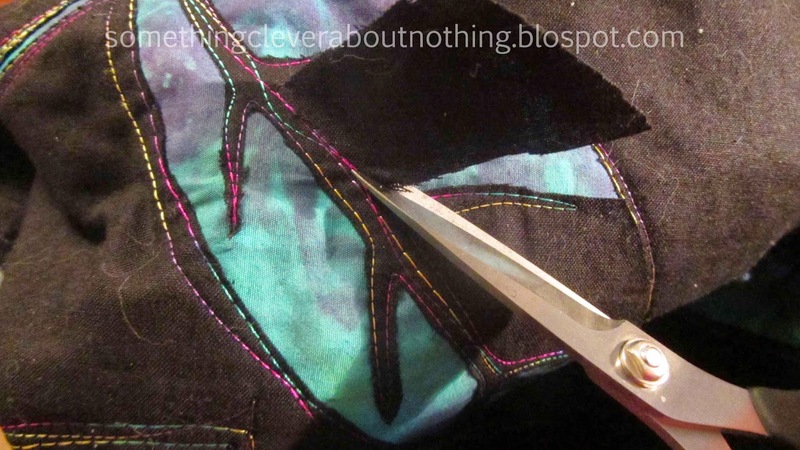 I'm attempting another reverse appliqué piece. No products to keep the edges from fraying this time. In the meantime, I've also been helping my daughters get ready for school and more importantly Comic Con. 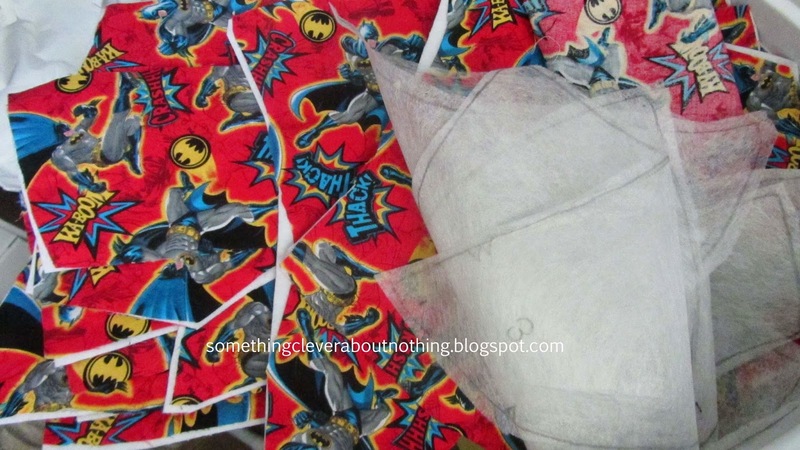 haha My daughter Ann loves Cosplay and so I am making a Batman corset for her. . .
. . .as well as doing a lot of alterations to this dress that is almost perfect for her biggest Cosplay, and I wish I could remember what the character is! I'll blog more about them once I am done so if you don't hear from me for awhile you know why. In the meantime tell me what you are up to!